When I first moved back to Hampshire, many suggestions were given to me by knowledgeable locals of places to visit. 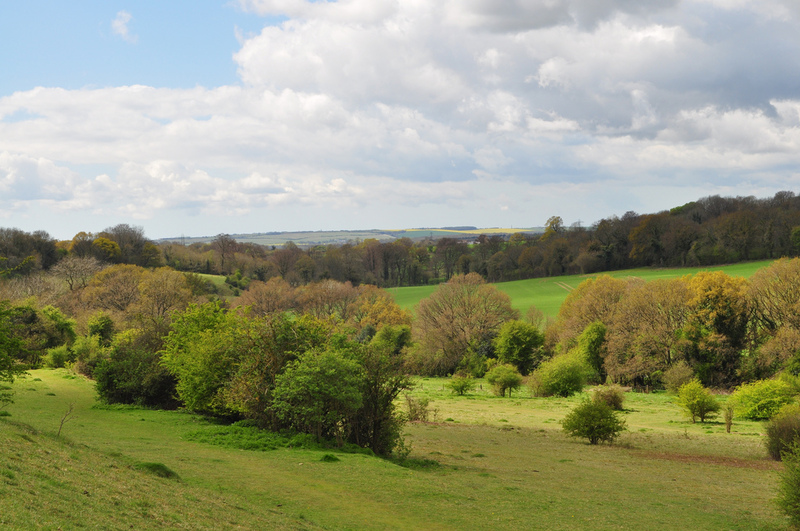 One has became a firm favourite with The Hound and myself – Catherington Down, a glorious rolling hillside in Catherington, Horndean, eight miles south of Petersfield and ten miles north of Portsmouth. 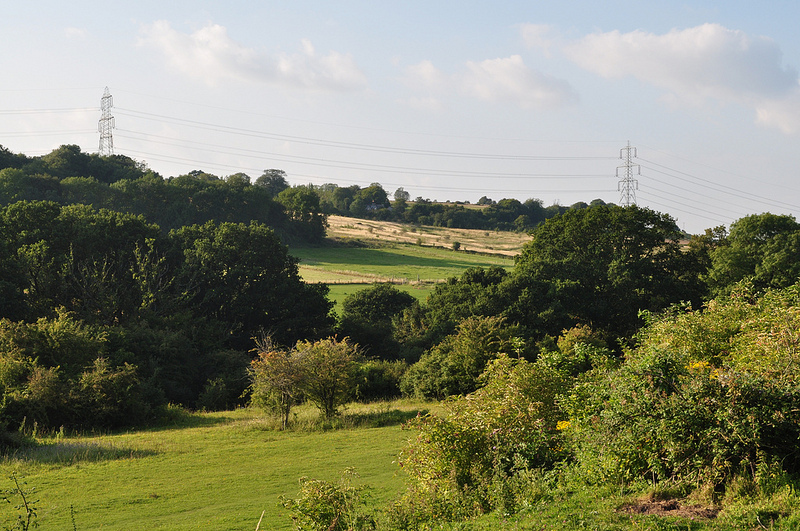 Officially, it is a chalk grassland habitat or downland and a site of Special Scientific Interest (SSS1). Gifted to Hampshire County Council in 1963 by Captain F H Long (bless him), Horndean Parish Council now manage the site with support from the South Downs National Parks. 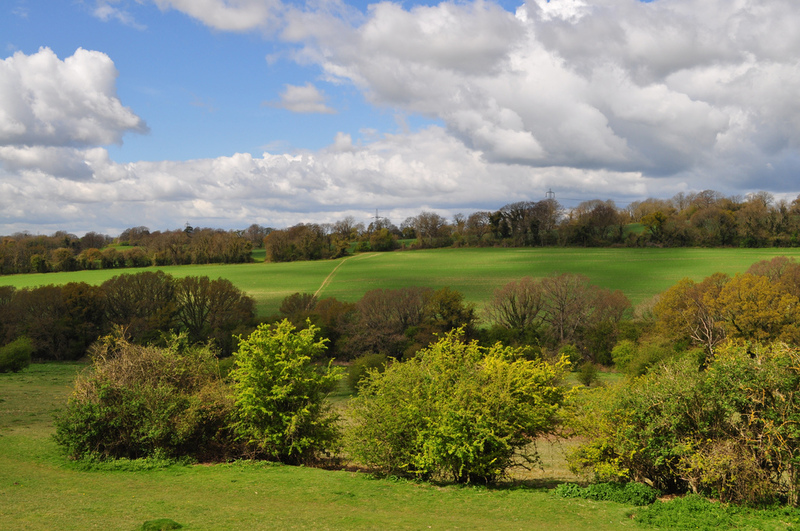 These chalk grasslands were once common to Hampshire but with the modern shift from sheep to intensive arable farming, only a few remain – and those generally due to a difficulty to cultivate. Such is the case with Catherington Down and these steep slopes that I enjoy have thankfully kept it safe. The Hound and I tend to park off Lovedean Lane and climb up to the top of the Down, zig-zagging back via its various terraced levels. These are in fact remnants of the ancient farming system dating back to medieval times known as strip lynchets. Now over 100 different species of flowering plants have been found on Catherington Down, along with rare species of butterfly and wildlife. 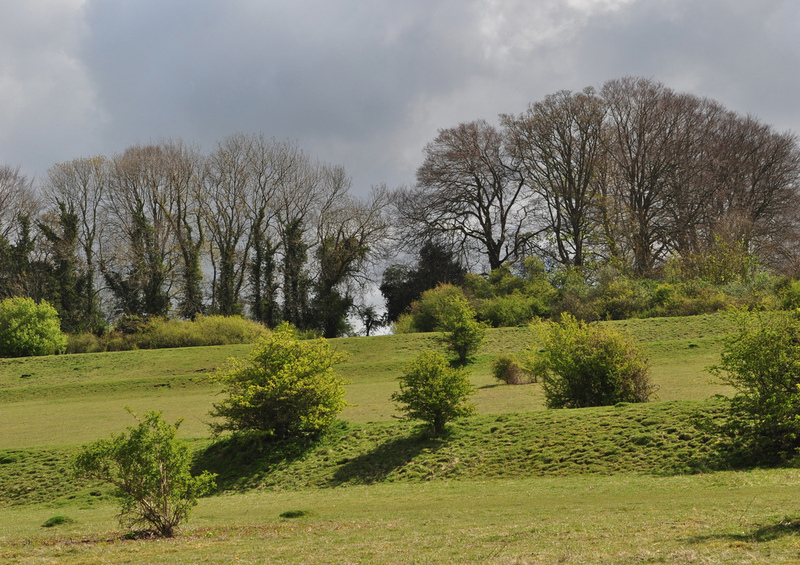 You can equally climb down and zig-zag back up, parking in Catherington Car Park at the top of the hill, accessing via Parsonage Field. We always seem to meet The Hound’s favourite chums when we visit and the only time we tend to avoid it is when cattle are brought in to graze – generally September – late November. 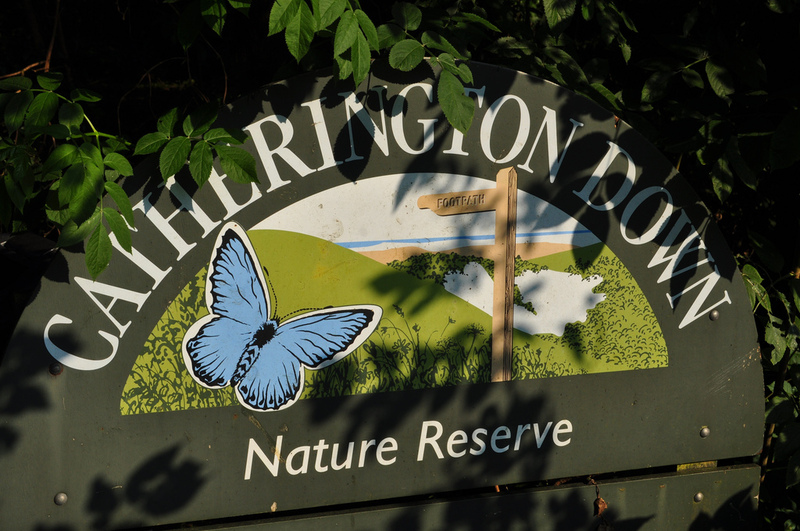 Access to Catherington Down is either via Catherington Car Park (weekdays – avoid school drop off and pick up times) or from two lay by’s off Lovedean Lane. 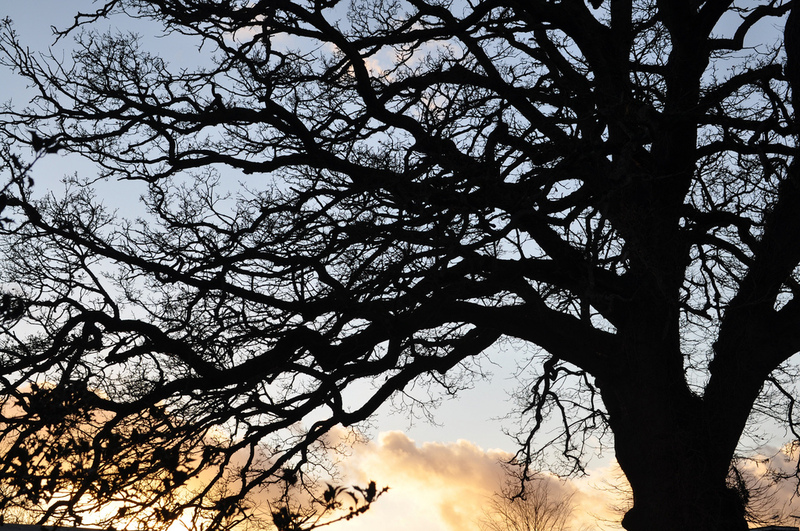 For an interesting link, see Hampshire Ornithological Society.